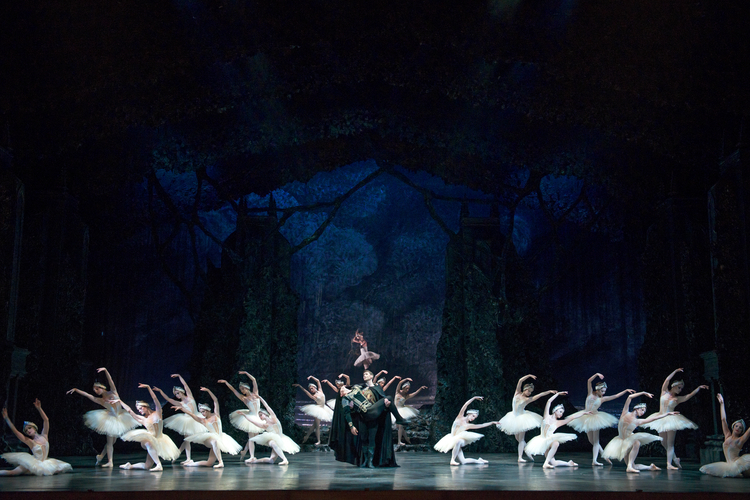 Swan Lake is one of those magical, dreamy favourites that you can come back to again and again. It's like a comfort blanket of sweet, enticing music and dance. It's probably one of the reasons that this renowned Tchaikovsky masterpiece has re-emerged as part of the 25th anniversary year for Birmingham Royal Ballet (BRB). Billed as "ballet's greatest love story", the story follows the ill-fated romance between a prince and a beautiful princess, who has been cursed by an evil baron into turning into a swan every day and can only be human during the twilight hours. Tchaikovsky's legendary musical score is bewitching. It's harmonious notes will ring a bell with everyone, even those new to ballet, as the music has been used so often in films, adverts and television shows. I caught the BRB production at Birmingham Hippodrome where it stays until October 6 and then moves on to other venues in cities nationwide including London's Sadler's Wells Theatre, Belfast Grand Opera House and the Wales Millennium Centre in Cardiff. The three hour ballet opens dripping with medieval glamour in a grand castle where we find a bored Prince Siegfried being entertained by various dancers. It's a gentle, charming build up to Act Two where the Prince stumbles across the majestic cygnets and Odette. Celine Gittens in the lead role is magnificent - graceful, lithe and bringing alive the delicate movements of a swan in every one of her movements. She is partnered beautifully with impressive Tyrone Singleton as the Prince, who controls immaculately every leap and twirl. The romance and atmosphere steadily builds until the final scene by the moonlit lake, but the audience is treated to many solos and pas de deux from the talented leads throughout. The cygnets and swan maidens give a polished, delightful performance while the various princesses vying to marry Prince Siegfried add some light relief and footwork to the melodrama. 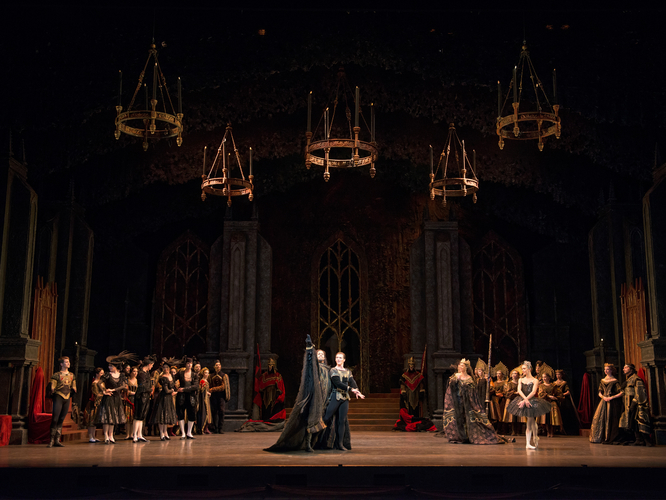 Enhancing the production is the grandiose set that moves between gothic stone walls of an immense castle hall and a lake set amidst a moody forest. BRB's Swan Lake is as classic as it gets. It fulfils the epitome of a ballet - lines of ballerinas in white tut-tus glistening in the atmospheric lighting and emerging from a sea of smoke. It's packed with lasting images and exquisite dancing that will stay with you. It's thoroughly enchanting. Tickets for Birmingham are available by calling 0844 338 5000 or visiting the Birmingham Hippodrome website. Tickets and info from the BRB website.